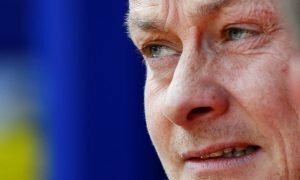 Surely these 2 players should follow Paul Pogba out of Man United if he leaves | The Transfer Tavern | News, breakdown and analysis on all things football! 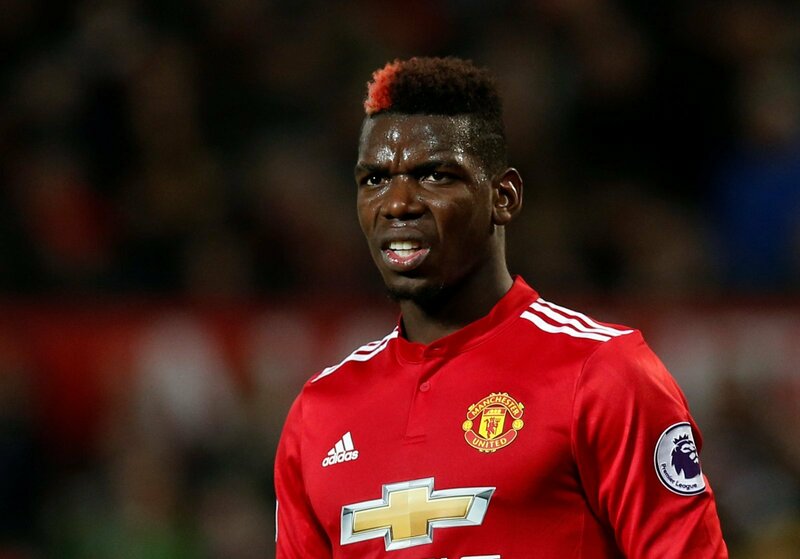 Our Manchester United fans here in the Transfer Tavern are wondering what has happened to their prodigal son Paul Pogba in recent months, ever since the Spurs defeat – he’s looked like a shadow of his former self. The Frenchman has been back at Old Trafford for his second stint at the club for well over 18 months now, and many of our United fans in the bar still feel like he’s not reached the heights he did at Juventus. 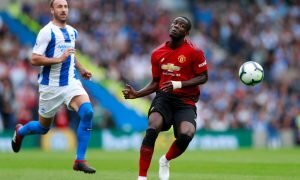 This could be down to a lot of different things, Jose Mourinho has opted to use Pogba as a deep-lying playmaker alongside Nemanja Matic, a role in which he so clearly struggles in. Many in the bar think that by giving Pogba defensive duties, it holds him back from what he can bring to the team in terms of going forward. With all that being said in recent months, the unhappiness and lack of form are going hand-in-hand as he’s been hauled off and dropped and the rumour mill is certainly in full flow. With reports of the Frenchman being used as bait for bigger players incoming in the summer, things are bound to be interesting over the next few months.